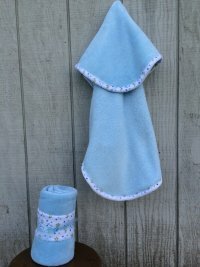 This soft and cuddly blanket will make any baby want to be snuggled and loved. 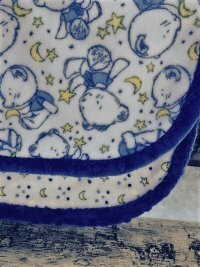 Based on the "Sew and Flip" method you sew through the back and batting as you add each strip so the quilt is finished as you go. Follow our easy instructions in our learning center and you can make the perfect Cuddle Quilt. 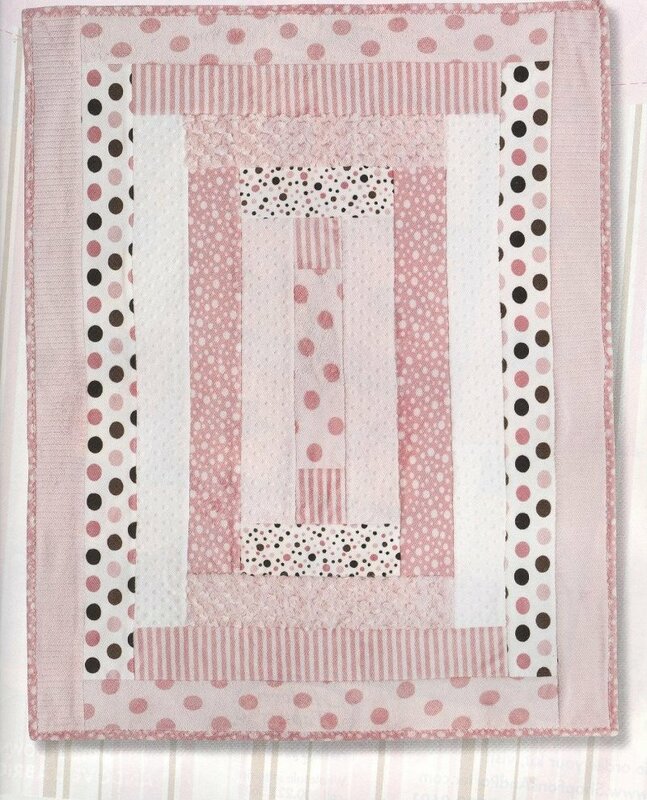 This baby quilt kit is available in both Soft Baby Pink and Pretty Baby Blue. 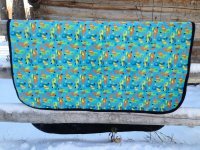 You will find the pattern in Fons and Porter's baby Quilts magazine sold below. Suggested additional items not included in kit; Pink Minke Cuddle backing fabric, fusible fabric spray, Schmetz 90/14 stretch needle, 50" x 60" quilt batting. Cuddle 3 Hot Pink Quilt Backing 60" x 60"